Indeed, I must be good fun for the orchestra to perform it. There’s no escape: now you have to buy it ! 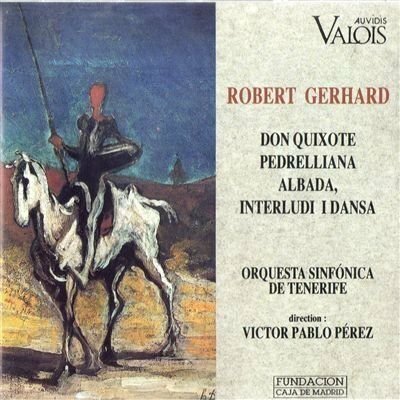 On the way to the gym today, caught Roberto Gerhard’s Pedrelliana on Spanish National Radio. Pedrelliana is a loving homage to the founding father of Spanish musicology, Felipe Pedrell, a man who exerted an enormous influence on most relevant Spanish composers of the first half of the 20th century. The piece is the third movement to Gethard’s Sinfonía homenaje a Pedrell from 1941, but was intended by its composer as a stand-alone piece too. Victor Pablo Pérez conducted the Tenerife Symphony Orchestra. 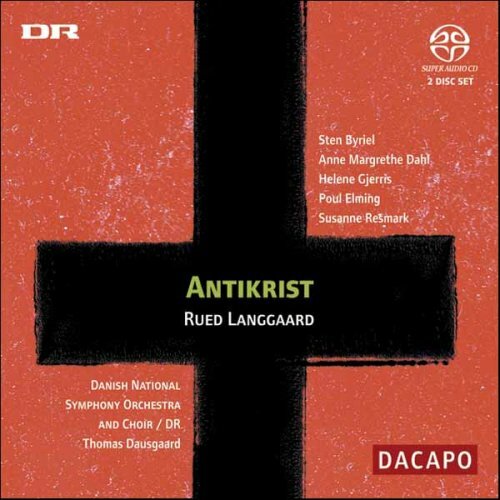 What a pleasant surprise to relisten to this beautiful work! I wish Zelenka had written more orchestral music. Did any other Baroque composers write anything so delightful. 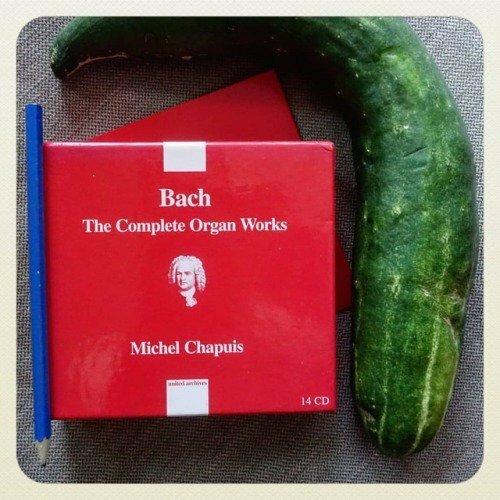 Only Bach and Telemann sometimes come close. Rachmaninov's gorgeous second symphony in a great performance from Rozhdestvensky and the LSO. My local library had this set, with the blu-ray, so I was interested in hearing what a few more channels could do in this music. The sound still feels of its time, but I do hear extra presence from the surround mix. This is a wonderful work, atmospheric, exciting and always beguiling. The musical language is inventive, colourful and very accessible. The music is lyrical and always engaging and appealing. 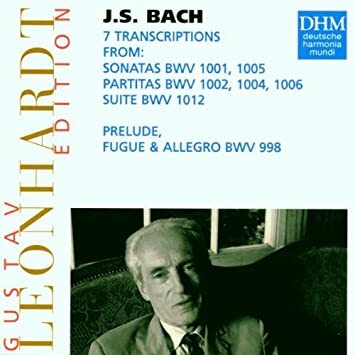 Leonhardt plays his transcription of BWV 1005. 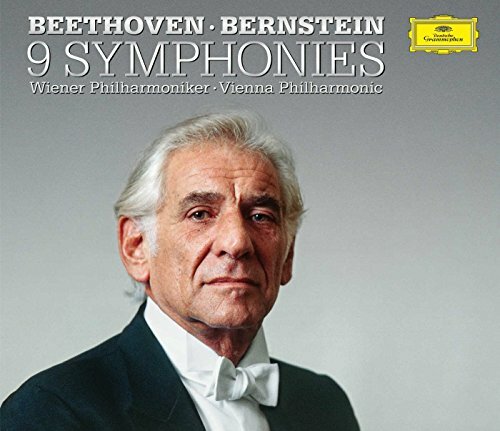 I got this out after listening to Rübsam’s transcription and performance of the same violin sonata, and after reading some remarks of Leonhardt on “homophonie cachée” in his monograph on AoF. I wonder if Rübsam would say that Leonhardt’s too quick, that he just wants to impress with virtuosity rather than make us feel. Does anyone know any other transcriptions of this violin music for keyboard? Did Busoni do the lot, or just the chaconne? Reger? 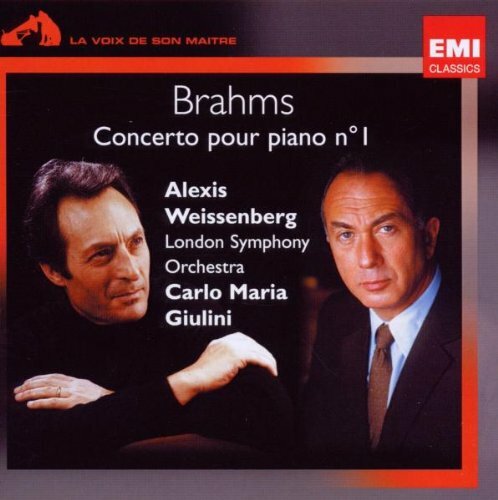 Brahms? The D minor in full cry. 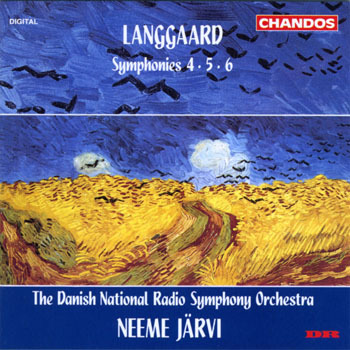 Langgaard Symphony No.4 "Fall of the Leaf"
I thought you knew Winsome Evans' and Robert Hill's arrangements. Bob van Asperen has also arranged a few of the violin pieces for harpsichord. Ah yes, I wasn't thinking . 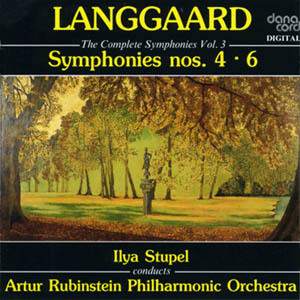 . .
An unusually slow interpretation of one of the defining works of Stravinsky's middle period. Not badly played at all, but I would prefer a little more rhythmic zest.